A 30-year-old veteran suffering from PTSD has been missing for several days, according to the Hardin County Sheriff's Department. Terry Michael Woodall was last seen in Hardin County. He recently received treatment at the Veterans Affairs Hospital in Memphis, according to the Hardin County Sheriff's Department. Officials have no vehicle description and do not know Woodall's intended direction of travel. 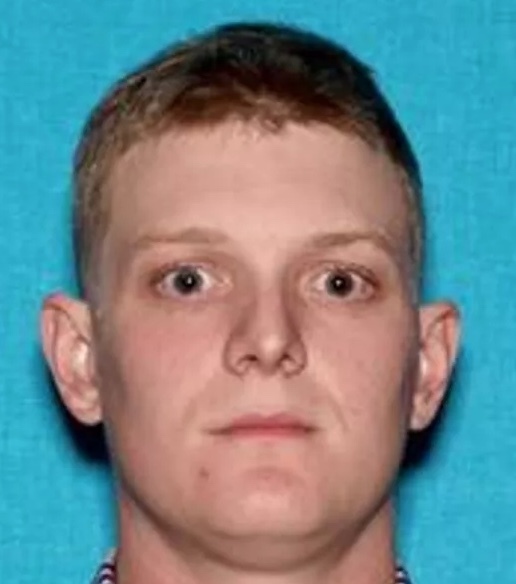 Woodall is described as a 6-foot-tall white male weighing approximately 195 pounds.